We’re more than where you get your art supplies. We’re a place for artists to gather and try new things, learn new skills, and find incredible deals on quality materials. Jerry’s Artarama is committed to serving the Tempe art scene at all levels, from passionate hobbyists painting their first landscape to seasoned pros delivering a finished portrait to a happy patron. It’s never been easier to invest wisely and save money on the essentials you need for your favorite pastime. 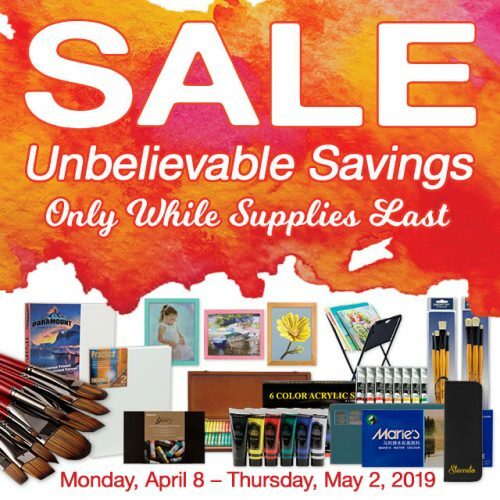 Learn more about the great deals you can find at your local art supply store today! When you have a VIP Discount Card at Jerry’s Artarama, you can save on art supplies every day. Sign up to score a sweet 10% off every art supply purchase you make. VIP members can also take advantage of exclusive email offers and other savings reserved for members. Our VIPs also get the latest events, news, and updates before anyone else, so you can be sure you never miss a thing. Join our VIP program now to start saving! If you love an artist, there’s no better way to show it than with a gift card for Jerry’s Artarama. You know they’re into art, but you might not know what specific art supplies they need. Our gift cards let them find exactly what they want, from custom framing to the best canvases money can buy. Pick up a card today and give a gift they’ll love. Custom Canvases. Canvases cut to your specifications, with the right fabric and stretchers, made to order. Framing Services. Get the perfect finishing touch for your next piece. 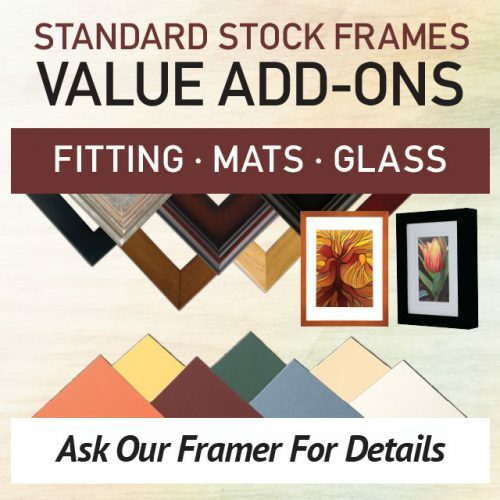 Our Tempe framing team ensures that your work is perfectly presented, every time. Storage Solutions. Don’t lose track of your art supplies! Keep everything at your fingertips with our unique supply storage solutions for artists. Sculpting Materials. From clay for the kiln to finishes and other raw materials, we support our local potters, sculptors, and creators with a full lineup of sculpting supplies. We’re delighted to be a part of the diverse and thriving Tempe art community! When you visit Jerry’s Artarama, you never know what you’ll see or learn. 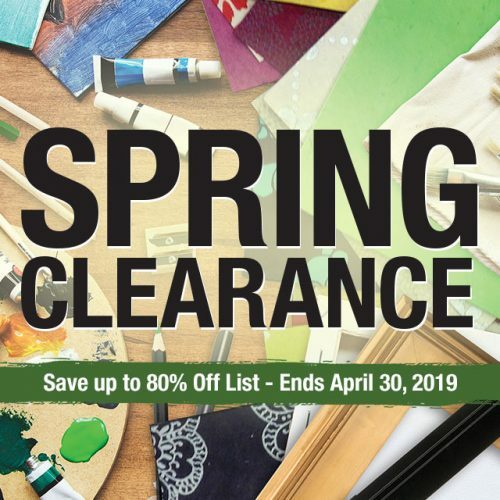 We love to nurture artists and provide you with the supplies and savings you need to complete your best work. Come in any time to see why we’re more than just an art supply store and why Tempe artists love to visit us whenever they can.